WaterGelCrystals' Humidifier crystals holds up to 400 times its weight in water, slowly releasing moisture to your humidor as needed. These Super Humidifier Crystals will help you to easily maintain humidity levels. Our Super Humidifier Kits contain a gold mesh bag for holding the dry humidifier super crystals. Each kit comes with full detailed instructions for hydrating/activating the water absorbing polymer super crystals. 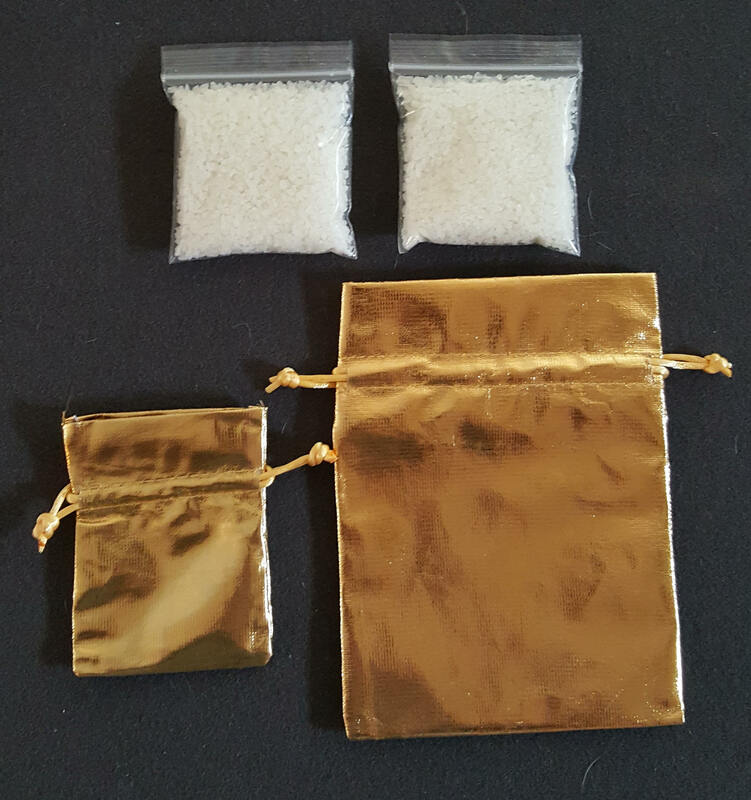 Our kit contains a 3" x 4" gold mesh bag, a 5" x 7" gold mesh bag, and contains two 1 ounce bags of dry polymer crystals. Use 6-8 tablespoons of water to hydrate the dry crystals. Allow 1-2 minutes for the mesh bag containing the crystals to absorb the water. Place the mesh bag into your humidor to maintain humidity within the humidor. The large mesh bag is for larger humidors. 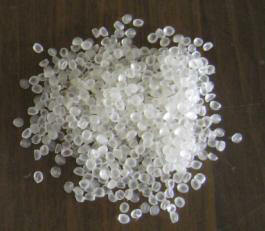 Use 12-16 tablespoons of water to hydrate when using the larger mesh bag. Biweekly mist spray or dip the mesh bag into water for several minutes to absorb additional water. Avoid allowing the crystals to dry completely, except when storing. 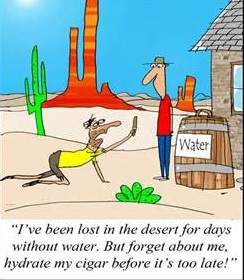 The crystals, wet or dry, should last several years. We recommend replacing the crystals each year. 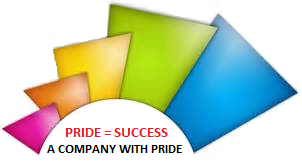 Replacing the crystals is simply emptying the gold mesh bag of the crystals into your garden or yard. Do not flush down drains as that may cause clogging. Refill the small gold mesh bag (3"x4") with a 1 ounce replacement bag of crystals. Refill the large gold mesh bag (5"x7") with a 2 ounce replacement bag of crystals. Unused dry crystals should be stored into an air tight container, avoid direct sunlight. Properly stored dry crystals should last at least 7-10 years. Detailed instructions for maintaining humidity level in your humidor, and how to <calculate> the amount of the dry super crystals you would need to purchase. for easy opening and closing. 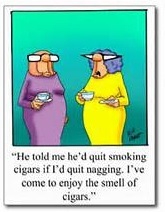 "He told me he'd quit smoking cigars if I'd quit nagging. I've come to enjoy the smell of cigars"
most deliveries take 3-5 business days. wet crystals (not included), while in your humidor. 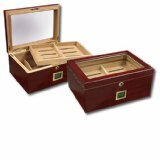 Need Additional Crystals To Regulate Your Humidor's Humidity?